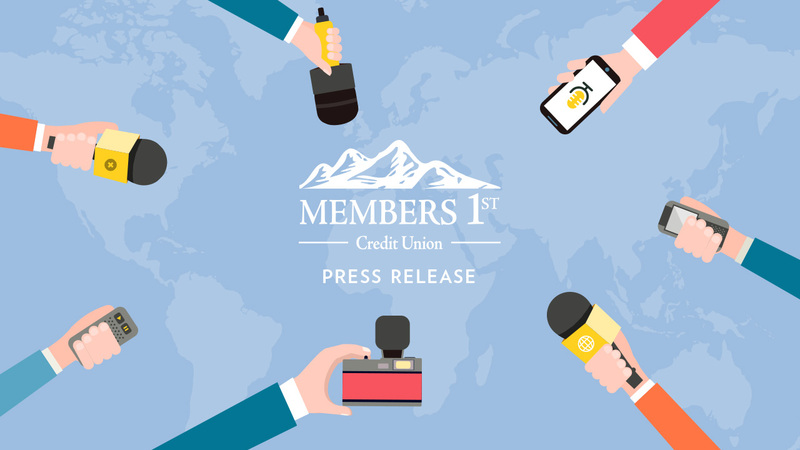 Members 1st Credit Union is providing special financial assistance and loan programs for those directly impacted by the Camp Fire. Existing members and non-members are encouraged to contact the credit union to take advantage of all support and resources possible. In addition, Camp Fire survivors will receive reversals for fees associated with mortgages, consumer loans, and checking accounts. The credit union has a dedicated support page with helpful FAQs, articles, and links to member resources at MembersOnline.org/Care. Members and non-members can contact the credit union at (530) 222-6060 or at our Chico branch located at 550 Salem Street. Members can access their accounts through the credit union’s surcharge free network of 30,000 ATMs across the U.S.